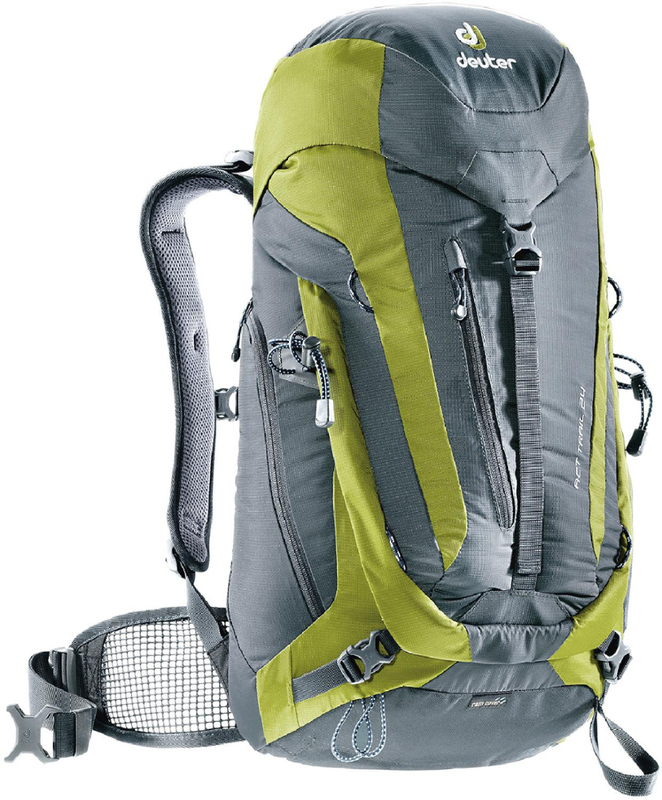 Optimizing load control and accessibility, the Deuter ACT Trail 30 pack includes a breathable harness and raincover, keeping you comfortable and dry on day hikes or weekend getaways on the trail. 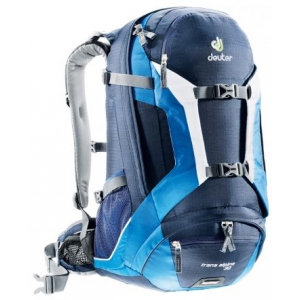 Deuter Backpacks & Bags ACT Trail 30 Pack-Arctic/Fire 344031535140. The sporty no-frills all-rounders offer top Aircontact carrying comfort and many smart details (such as the fold away hip belt) that make them the right choice for hiking trips as well as urban outings. 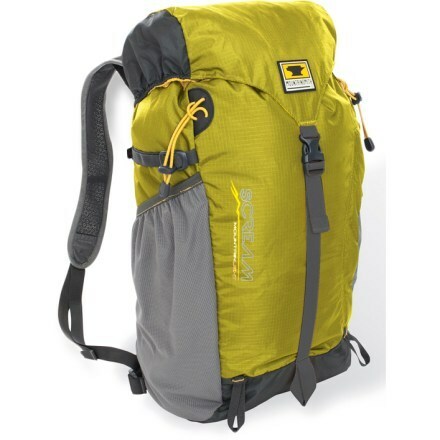 When your day hikes consist of miles of off-trail travel, a little route finding, and some technical climbs up jagged ridgelines, then the Deuter ACT Trail 30 Backpack is just what you need. 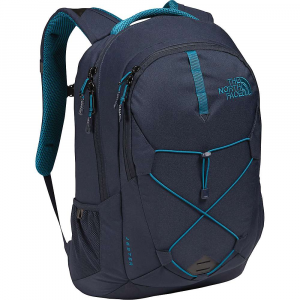 This technical daypack is well equipped to handle hikes off the beaten path with every feature you'd ever need for days wandering below treeline and big missions into the alpine. For support, a tensioned, U-shaped frame runs through the pack, making heavy loads as comfortable as possible. 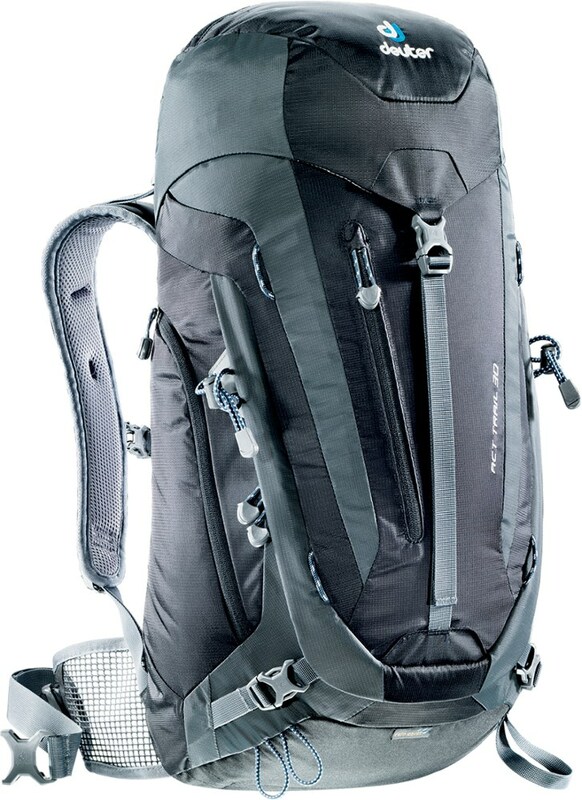 Deuter's Aircontact Trail suspension system allows air to pass between your back and the pack for a cool and comfortable feel. 3D Airmesh at the back and shoulders only increase the comfort, while generous amounts of padding make for a cushy and comfortable hike. 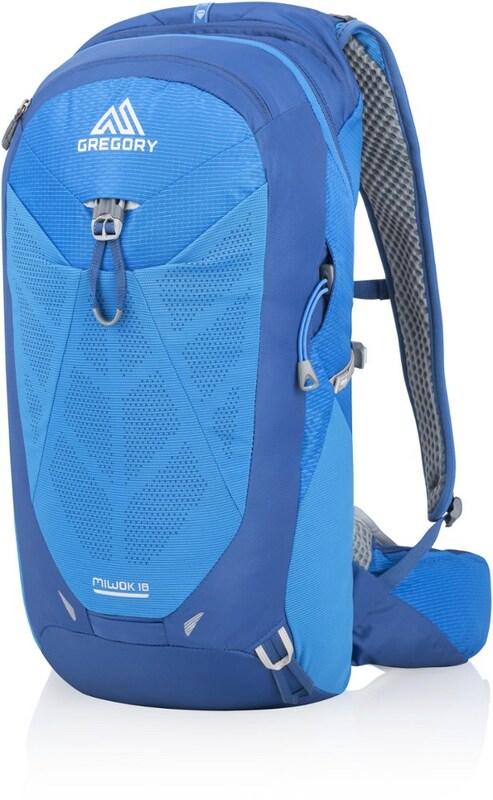 For on trail convenience, the pack is hydration system compatible, features a detachable rain cover, and stretch side pockets for quick access to hats, water bottles, or extra layers. This top-loading pack features a front access point for those items way down in there. A zippered front pocket is great for carrying trail maps, and the lid is fitted with both an external zippered pocket and internal valuables pocket. Gear loops at the front of the pack will hold your trekking poles and ice axe, and additional loops allow you to attach a helmet holder (sold separately). 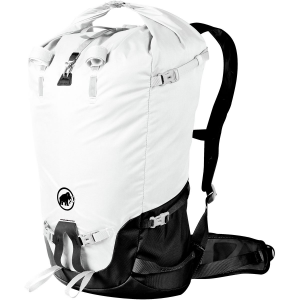 The Deuter ACT Trail 30 is not available from the stores we monitor. It was last seen April 17, 2019	at REI.